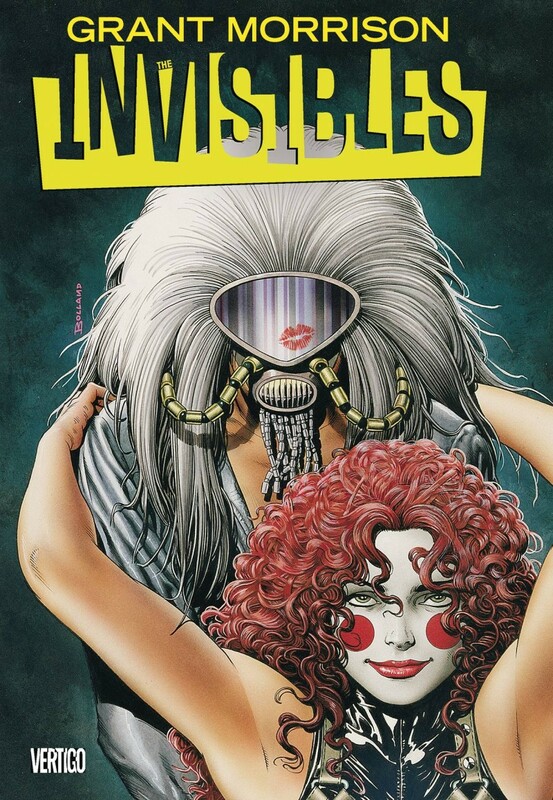 Collects THE INVISIBLES #1-12 and ABSOLUTE VERTIGO #1. The Invisibles introduce the latest recruit into the covert action team known as the Invisibles: a teenage lout from the streets of London. Can Dane survive a mind-altering training course administered by King Mob?